#137B, Mao Tse Tung Blvd. 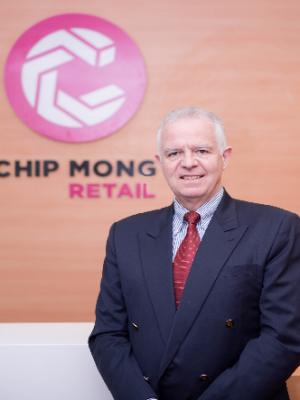 Founded in 1982 from a humble beginning, Chip Mong has been expanded rapidly and transformed into one of the largest Cambodian conglomerates. 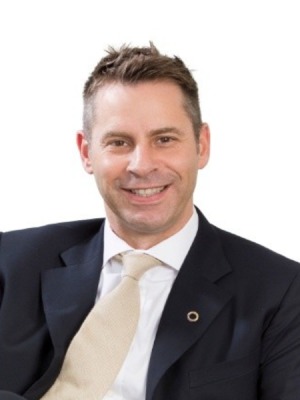 Chip Mong has attained prominence as a leader in many fields and products such as beer, stout, drinking water and other beverages, construction materials, ready-mixed concrete, roof tiles and pipes, cement, cans, consumer products, property development, hospitality and hotels, feed, retail and banking. 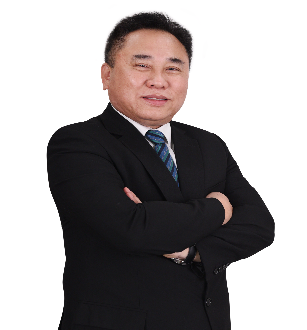 Chip Mong Group’s vision is to become the most admired and respected corporation in the region and its core values are Collaboration with commitment, Making the difference, Growing and giving back, and Customer focus. 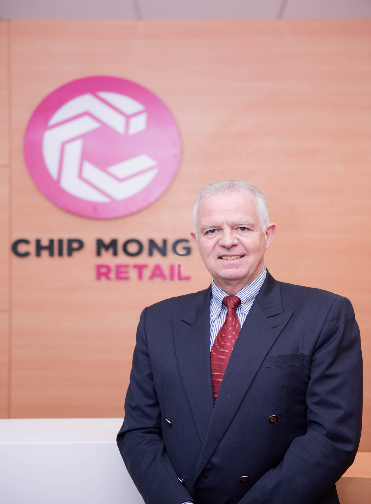 Chip Mong Retail is one of the business units of Chip Mong, starting in 2017, which focuses on retail chain across the thriving capital of Phnom Penh, including shopping malls, supermarket and convenient stores aiming at providing our customers a complete selection of quality products at the best prices, outstanding service and an unrivalled shopping experience. Our vision is to become the leading place for retail in the heart of each community around our stores and shopping malls in Cambodia. 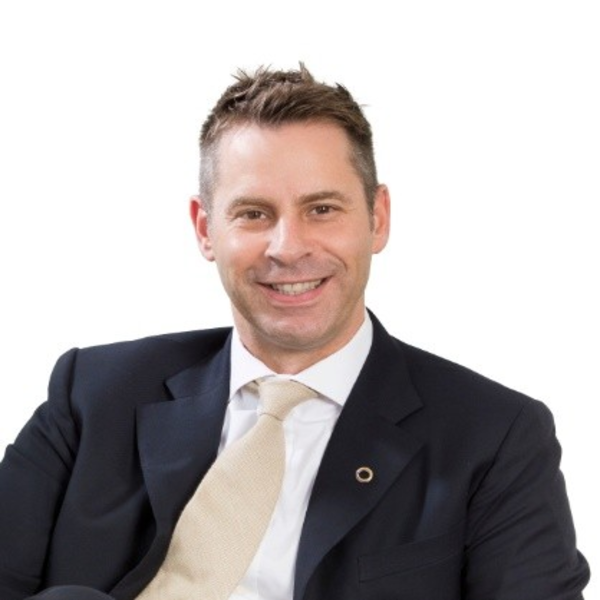 Chip Mong Commercial Bank (CMCB), the latest business units of Chip Mong, is a newly established commercial bank in Cambodia which is expected to be launched in early 2019. With our cutting-edge technology, we aim to be the leader in digital banking in the country, which will shape the whole banking industry and provide a whole new set of users’ experiences to our customers. 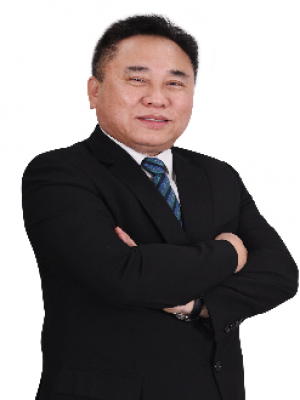 Our main target includes SMEs, retail businesses and citizens of Cambodia.